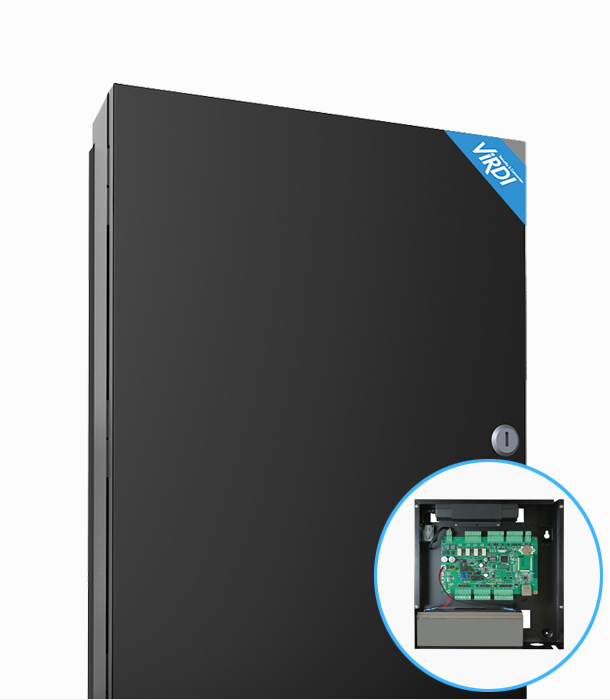 THE MCP-040 is a 4 Door Controller with an integrated 8 zone Intruder Alarm System. © Copyright 2014, Aljibra. All Rights Reserved.